Families are our first and deepest form of conditioning. When we come into the world, we are usually immersed in a group consisting of our parents, siblings, or extended family members. So while Human Design offers insight into our individual design, it also gives us the ability to see how we are influenced by small group dynamics created within our families. 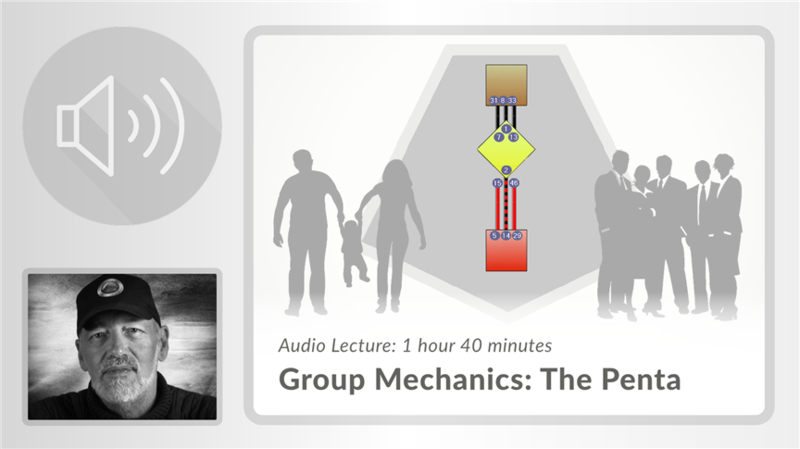 By learning how family auras can be both functional and dysfunctional, we are able to participate in group scenarios with more awareness and acceptance of our own place in the group dynamic, based on small group (Penta) mechanics. 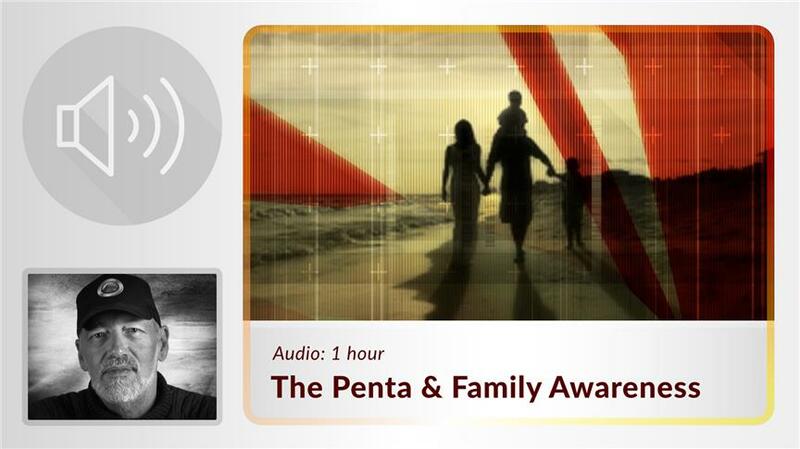 Join Ra in this newly released one hour lecture on how we are conditioned most by family, and how family Auras are dominated by Penta dynamics. Ra’s classroom annotations and highlights have been recorded in video format and included in this product. 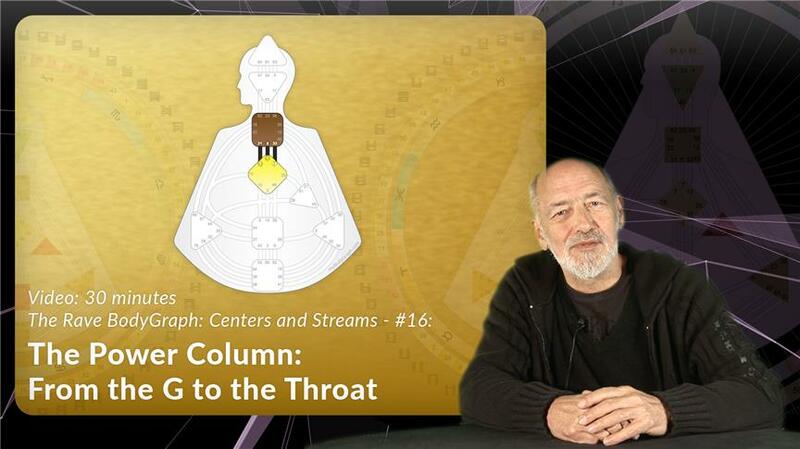 Explore the central streams of the BodyGraph: The tantric channels. 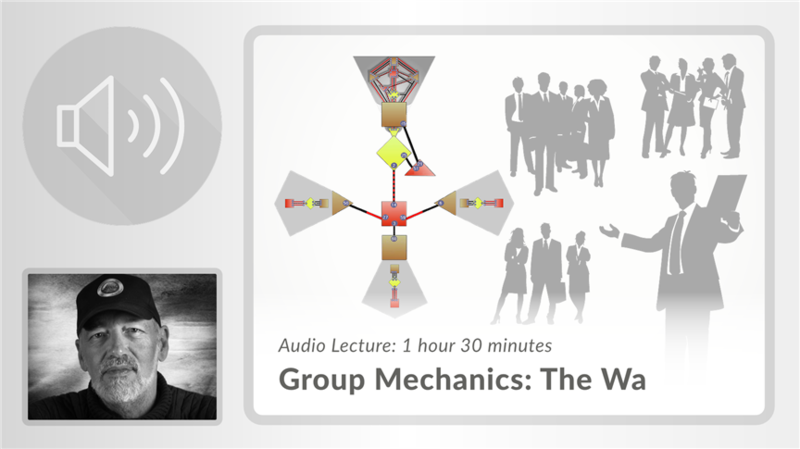 Understand how the internal direction mechanism works. 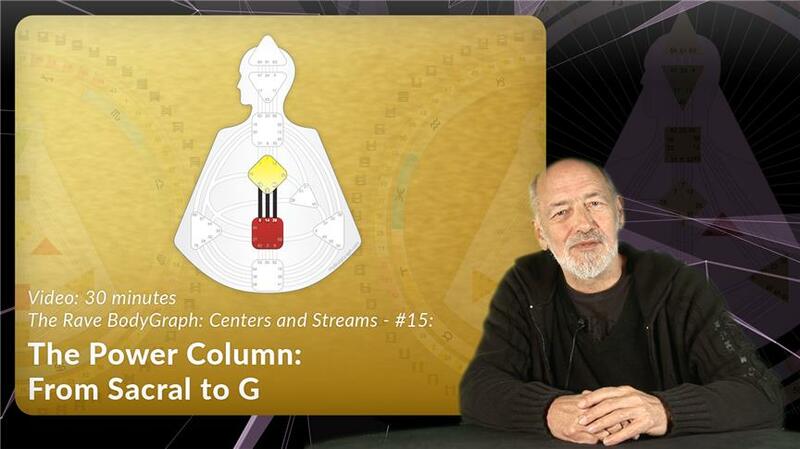 Learn about the transpersonal, auric forms called the Penta and the WA.